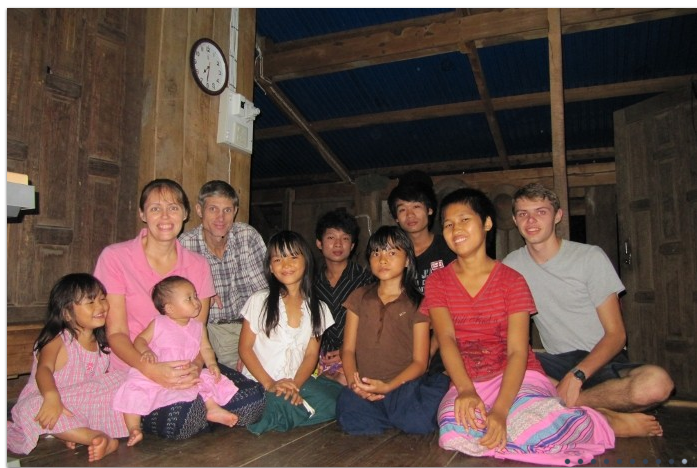 We invite you to visit the web / blog sites of the other families involved with Sunshine Orchard. Please take the time to read their articles and blogs. 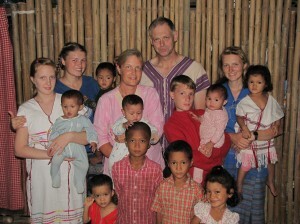 You will be RICHLY blessed to see the wonderful way in which the Lord is leading each one of these families. 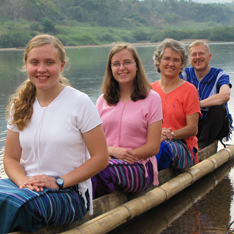 Each family has a unique story to tell of how the Lord led them to Thailand and the many experiences they have gone thru. It was when we started to read all these posts, that we truly became interested and motivated to work for the Lord. It was such an inspiration and blessing to be shown a glimpse into the lives of these families – to share their pain, sufferings, heartaches, joys, answers to prayer . . . What an amazing God we serve. What a privilege to be used by the Lord in the closing work of this Earths history. The Adams Family – click here! The Steck Family – click here! The Sharon Family – click here! Gail Haberkam – click here!